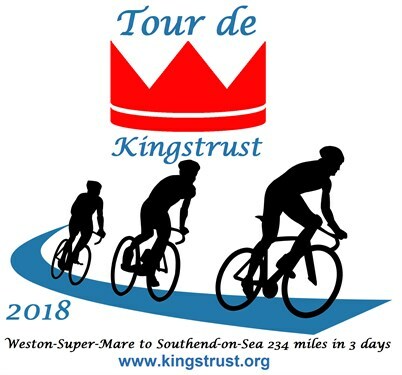 Eight determined cyclists are cycling from Weston-super-mare to Southend-on-sea, to raise money for Kingstrust Network. 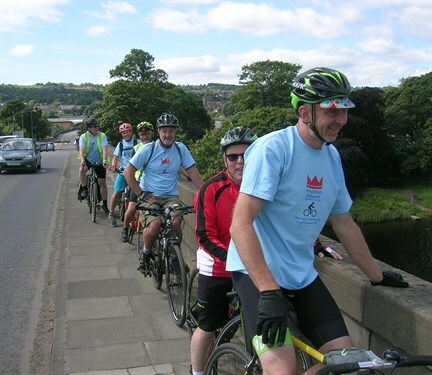 It’s a three-day ride covering 234 miles across some of south England. Donating with give.net is really easy and completely secure. If you are a UK taxpayer, please confirm that you would like to reclaim Gift Aid on your donation. This will add 25p to every £1 you give. Thanks for visiting! Kingstrust Network exists for the relief of poverty in the United Kingdom and the world. It provides food, clothes, toys and other material assistance as may be required through frontline partner charities and to individuals in need in the United Kingdom and overseas. Sorry I wasn't riding this year. 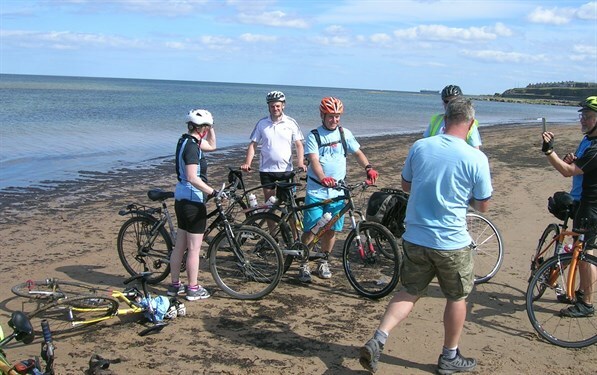 Have you done the ride yet? How did it go?